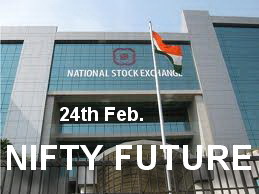 NIFTY (5263) - Therefore no change in the previous post view dated 05th Feb. 2011(click here) and reminder dated 11th Feb.2011. NF (5441) - Levels remain same. 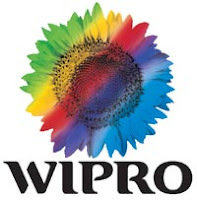 WIPRO (437) - As posted on 15th feb. above 428 mentioned upside target 464 whereas it went upto 460 from there, correction is going on and yesterday made a low 433. Now what next ? 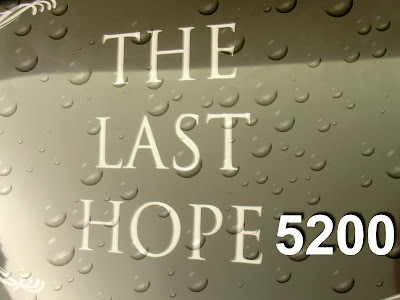 Once again 428-426 support. But trade and stays below take it down to 402-398. 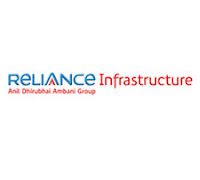 RELINFRA (697) - As Posted on 15th Feb. above 600-610 mentioned upside target 690-710, Yesterday exactly made a high of 709. now what next ? If not trade above 710, correction starts from here itself. Otherwise going to top out 740-750.